Five hours away from home and friends, sixteen-year-old Morgan plan is to keep a sane distance between herself and her aunt's six boys, But she din't expect being attracted to a neighbor kid. Or stumbling across an abandoned house that has been in her dreams for years. When Supermom joins Dad on his latest project, sixteen-year-old Morgan is left with her aunt. 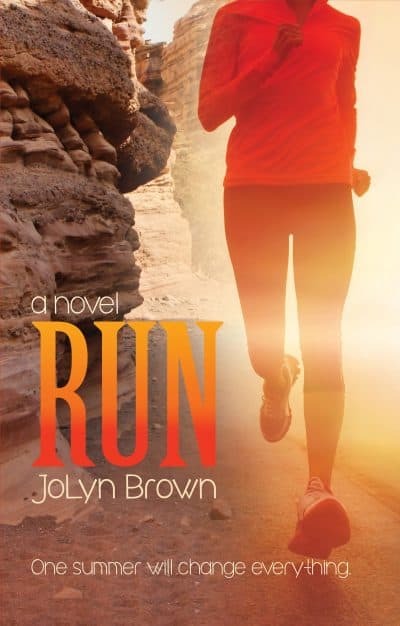 Instead of dating the cute boy from her high school track team, Morgan will spend the summer in a small town near Kanab, Utah, five hours from home and all of her friends. Her plan is to keep a sane distance between herself and her aunt's six boys. What Morgan doesn't expect is being attracted to the neighbor kid who hangs out with her cousins. How can she like two guys at the same time? Just when her life couldn't get more messed up, Morgan stumbles across an abandoned house and learns she lived there when she was small. The house and its secrets haunt her—it turns out she's been dreaming about the place for years. All she wants is to hold onto what she loves. But as the summer passes, she wonders if she's going to lose everything.